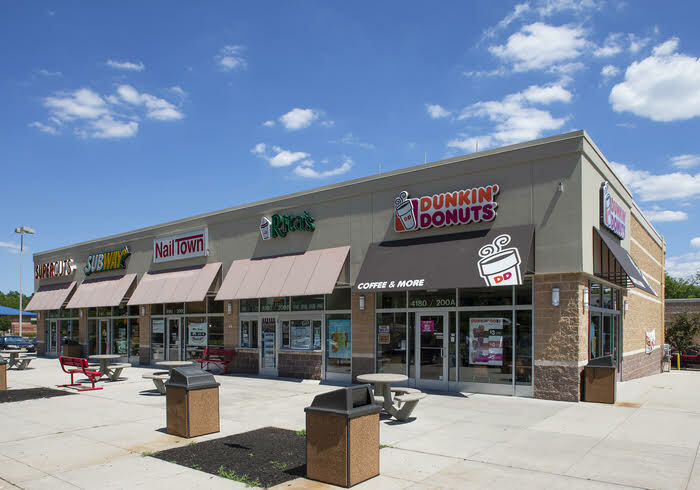 JLL Capital Markets arranged the sale of Heritage Square Shopping Center, an 80,504-square-foot shopping center in Monmouth Junction, Middlesex County. Wasa Properties purchased the site. JLL Managing Director Jim Galbally and Vice President Colin Behr led the team handling the sale along with Managing Director Bill Moylan and Senior Associate Nate Cleland. The shopping plaza, located at 4180 U.S. Route 1 is shadow-anchored by Target and anchored by PetSmart, Bob’s Discount Furniture and Chase Bank.